Doors from Algoma, Curries, Eggers, Graham, Marshfield, Metal Products, Mohawk, Special-Lite, Steelcraft, and VT Industries provide function and beauty in wood, metal, FRP, and aluminum . . . 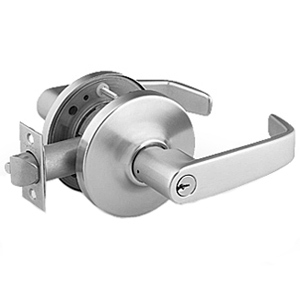 Mechanical and electronic locks, high security cylinders, and all types of door hardware from every leading hardware manufacturer including Best, Corbin-Russwin, Hager, Sargent, Schlage, Stanley and Yale . 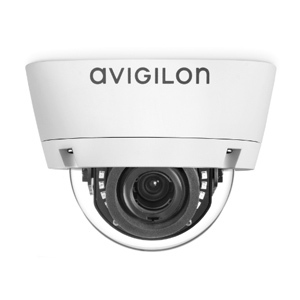 . .
Control the entry and exit points of your facility with the right access control software, readers, electrified hardware and cameras from AMAG, Avigilon, RS2, Stanley, Vanderbilt, and more . 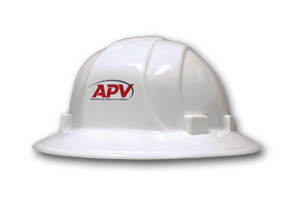 . .
Architects can count on APV’s staff of door, hardware, and security consultants to help with the design and specifications for complicated projects or unique situations . . . Experienced project managers work with the general contractor from budgeting to owner occupancy to guarantee doors and hardware are correct and on time . . .
Building owners and facility managers can depend on APV after building occupancy to provide repair, replacements, upgrades, and general maintenance of doors and access control systems with 24/7 support . . .
Products from Allegion, Assa Abloy, and Stanley meet the demands of K-12 schools, colleges, and universities and maintain a safe and secure environment . . . Healthy doors and hardware designed specifically for hospitals and medical facilities minimize transfer of infectious organisms . . .
From large resorts to small boutique inns, custom doors, decorative hardware, and electronic locking systems contribute to a pleasant guest experience . . . Doors and hardware continually become more complicated as electronics and security become more of an issue. We make sure you get the right product for the project requirements! 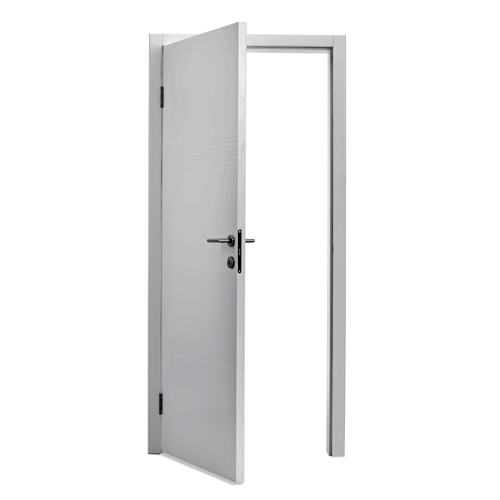 Our experts will meet with your owner/client to determine their specific requirements and design a door and hardware package that will meet your time and budget constraints. As security becomes more important, we can provide information on high security key systems, electronic access control, or vandal-resistant door and hardware assemblies. 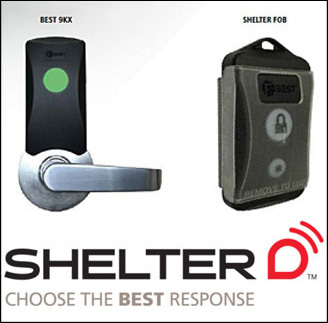 SHELTER, a unique combination of mechanical hardware and proven technologies, is an emergency lockdown solution that can secure individuals behind a locked door quickly and safely. aptiQmobile™ is a showcase on simplicity. You can easily assign aptiQmobile credentials using your existing access control software, eliminate the need to print student IDs or keep an inventory of cards on hand, and respond to student needs remotely and issue credentials in seconds. 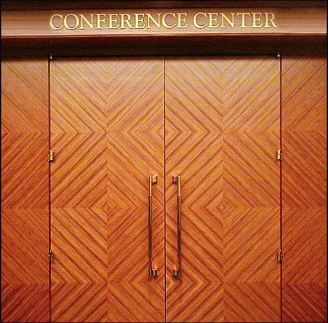 Eggers Industries melds technology with style to produce some of the most beautiful, high-performing acoustical doors and frames in the industry. Their Sound Transmission Class (STC) ratings range from 38 through 52.
and resource-efficient throughout the building’s life-cycle. Product attributes can assist in achieving LEED credits with recycled content, regional materials, rapidly renewable or low-emitting materials, and certified wood. 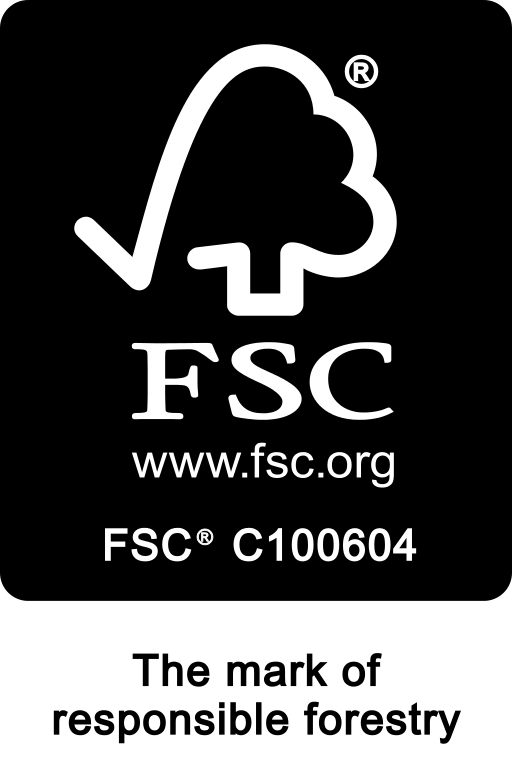 APV is FSC® Chain of Custody (COC) Certified. Anti-microbial coatings on door hardware, beautiful doors of sustainable natural and manmade materials, and special sound limiting door construction all contribute to a healthy, aesthetically pleasing building interior which translates into higher productivity. Energy efficient openings improve building envelope thermal performance. 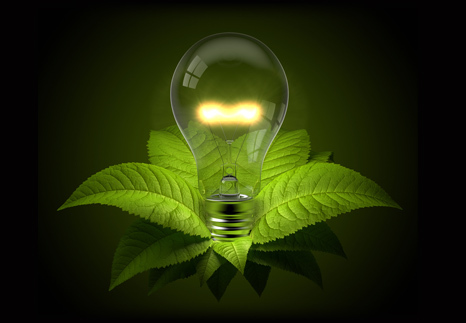 Eco-friendly power supplies and electrified door hardware can reduce power consumption of the door opening more than 97%.